Follow Frodo and the Fellowship through this action-packed literary adventure! 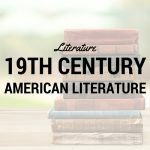 This is a semester-long high school course in which students will read the entire Lord of the Rings trilogy as well as several related texts while learning to analyze literature. Categories: Literature, Fall 2017, Spring 2018, Fall 2018. Tag: Standard Semester. Follow Frodo and the Fellowship through this action-packed literary adventure! 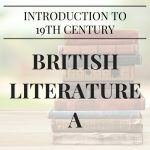 This is a semester-long high school course in which students will read the entire Lord of the Rings trilogy as well as several related texts while learning to analyze literature. Weekly webinars are 50 minutes long. Recordings are available for students who must miss a session. Tolkien’s influences, such as Beowulf, Arthurian Romance, etc. ◦Tolkien's influences, such as Beowulf, Arthurian Romance, etc. Late middle school/early high school. 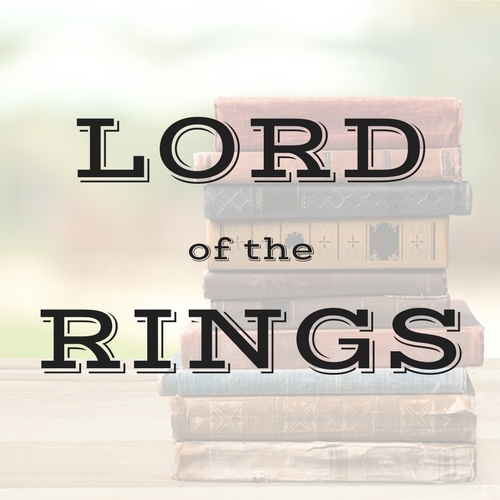 Students must be prepared to read the entire Lord of the Rings Trilogy in 16 weeks. Student should also be able to write a paragraph independently. High school level writing is not required and composition instruction will not be covered in this course.